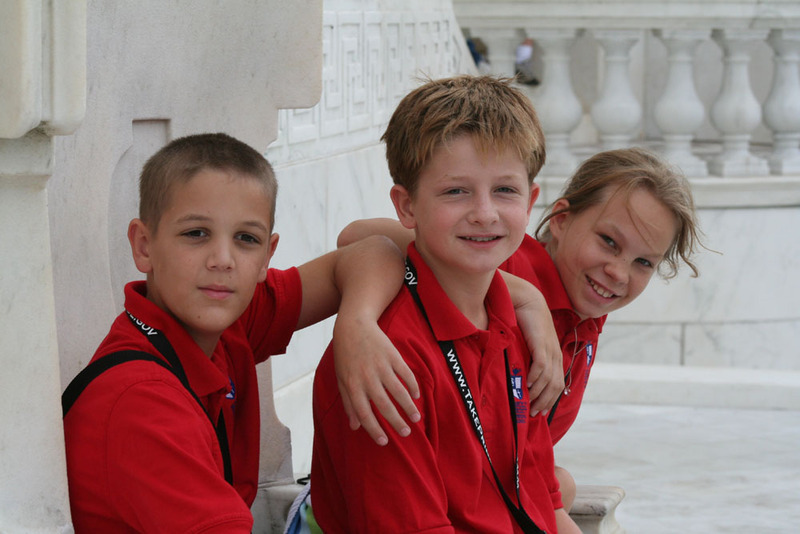 Savannah (right) and some classmates at the Arlington National Cemetery. The amazingly powerful FDR memorial which we saw on a night tour of the memorials. this is the "I HATE WAR" wall. Quoting from his 1936 speech in Chataqua NY (I would love to have time to just sit and listen to the waterfalls and think and pray here). I have seen war. I have seen war on land and sea. I have seen blood running from the wounded. I have seen men coughing out their gassed lungs. I have seen the dead in the mud. I have seen cities destroyed. I have seen two hundred limping exhausted men come out of line-the survivors of a regiment of one thousand that went forward forty-eight hours before. I have seen children starving. I have seen the agony of mothers and wives. 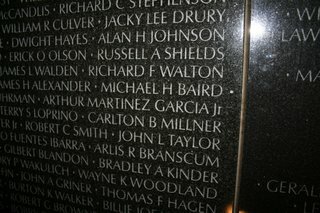 This is a photo of the Vietnam Wall Memorial -- notice the name MICHAEL H BAIRD. 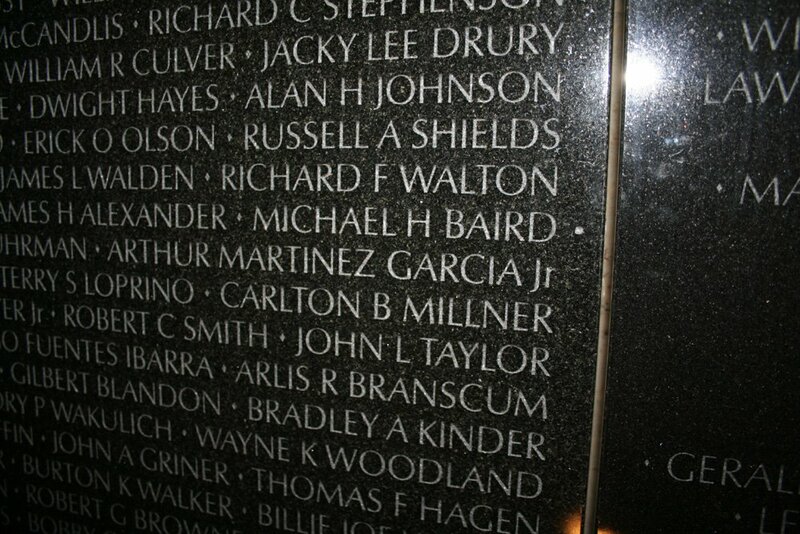 This was the brother of someone very dear to me, who was like a 2nd mom, Celeta Baird. It's a tragic story really, her mom and dad had both died previously, and with her brother's death she lost what she told me, when I was a child, her last family member. There is an award-winning photo where she is crying over his grave - I saw it when i was a kid, i think i recall an American flag and her long 60s hair. Lest anyone think i am the only nutty one in the family... savie and i about to go to the 3-d IMAX on landing on the moon at the air & space museum, the 3d imax was soooo cool!!! Savie Rules! (as she would say). 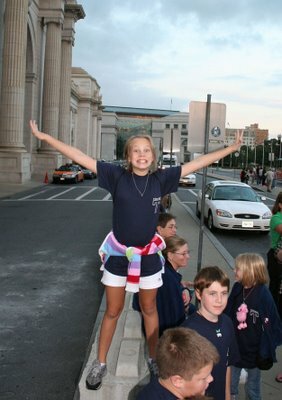 This is outside Union Station. 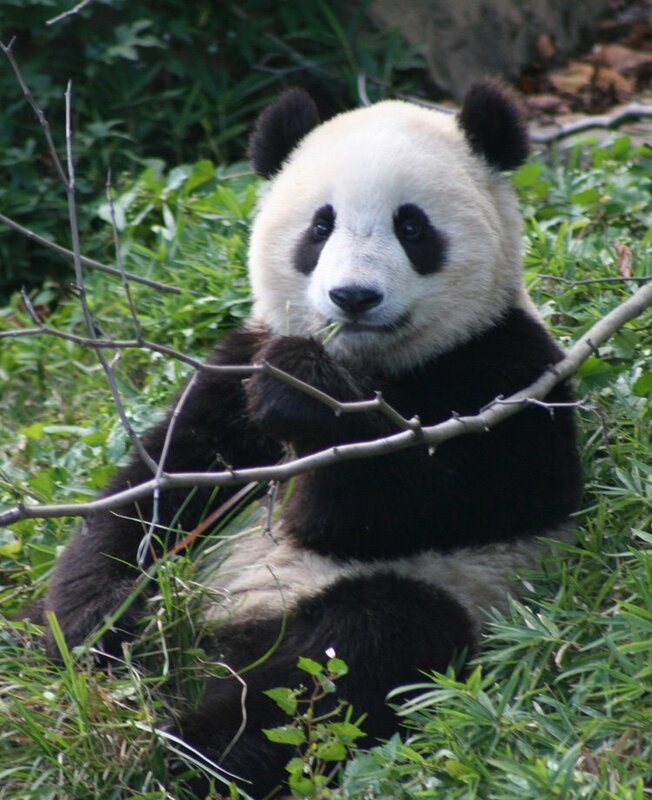 Panda at the National Zoo in DC. They sure are cute! 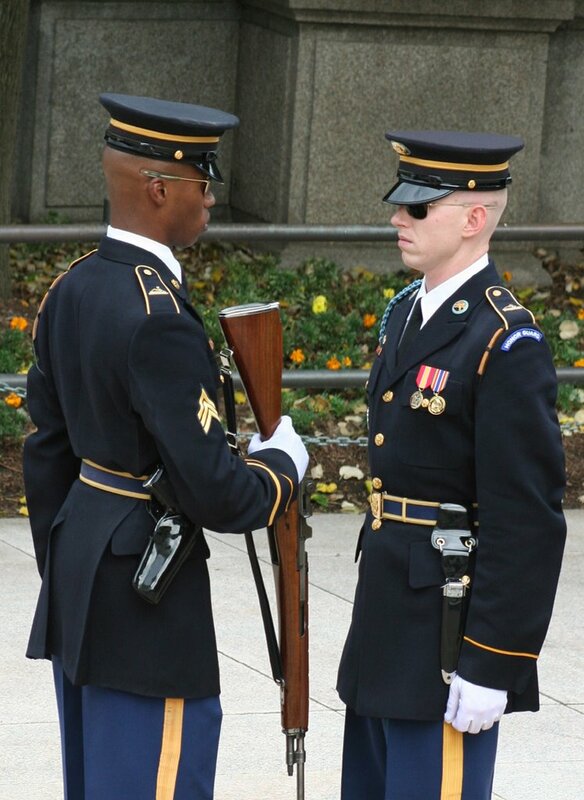 So I was in DC quietly watching the changing of the guard ceremony at the Arlington national cemetery - supposed to be absolute silence - i was there in DC with my daughter and her teachers and class, and we're quietly watching when, like the movie cingular ad, my cell phone rings... oopsies. anyway it was good news i found out later when I called my editor back - I had won a 1st place/gold IRMA award (International Regional Magazine Association) for Best Nature Feature for my article I wrote in April 2006 issue of TX Parks & Wildlife mag on freshwater mussels "Save the Monkeyface." Cool beans. My first "award" for writing :) Well second actually but anyway, but I didn't apply for it but was nominated by someone else. So we had a great trip and I especially loved the night tour of the monuments. 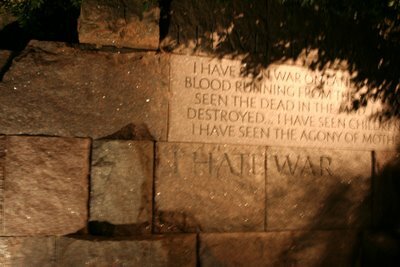 I loved the FDR monument -- it is huge and has all these waterfalls and a section on "I Hate War" (one of his quotes) and I really loved it. It is a place I would love to go and just sit and reflect. I am about sick of traveling though. I actually would not like to travel anywhere for some time! However I have 2 trips coming up. It's getting to be a bit much, and I'm feeling stressed and like I can't get caught up. I go to south TX this weekend, to Estero Llano Grande State Park and then have tons of deadlines. I can't complain, I am blessed with tons of work, but it does take a toll when it's hard to find relaxation time and the burnout is starting to creep in. well i'll try to get caught up now. I also lost my cell in DC but I am LOVING my new Smartphone that has just about everything but the kitchen sink. It has an ipod, Palm Pilot with color screen and Windows-based email and Calendar, camera/video, address book. Oh and it's a phone! :) ha ha! the death of steve irwin just makes all the more poignant something i've often said and try to live by - you never know when your time is up, or your loved ones may die. it sounds morbid, but it's really not, it's just reality. and so it's up to you, me, each person to live while we can. to LIVE! not just exist. i love life, and wake up each morning and dedicate that day to God. i express my gratitude for another day, and vow to enjoy it, and to love those around me. i don't always succeed. stress can be a constant companion. but i do tell my kids i love them often, hug them all the time, and connect with friends on a regular basis. i am still working on the real enjoyment during the work-days. 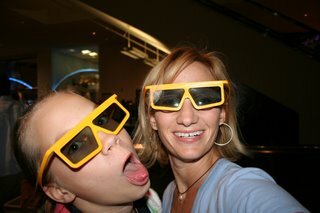 i can be happy and excited when traveling or even getting out of the house with the kids. but as much as i love my writing career it can be drudgery with deadlines looming. i need to work on that, on enjoying the process more. if stevo taught me anything it is his joyful exuberance and absolute dedication and passion to his work. years back, i bought sam a toy alligator (we'll just call it a crocodile) and it sat in his toybox. my dad had one when i was a kid, and he'd be silly with it around me so it has fond memories associated with it. it now sits on my desk. long live croc hunter! let's live with as much passion as he did! 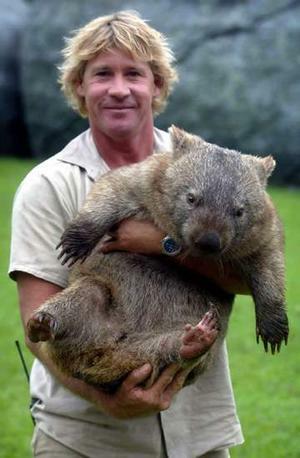 at 130am last night i checked cnn.com as i often do, and i felt utter devastation and shock that someone who i truly, deeply admired - steve irwin "crocodile hunter" - had been killed by a stingray. i have not felt this much shock over the death of an individual celebrity since the death of john lennon, also one of my heroes. 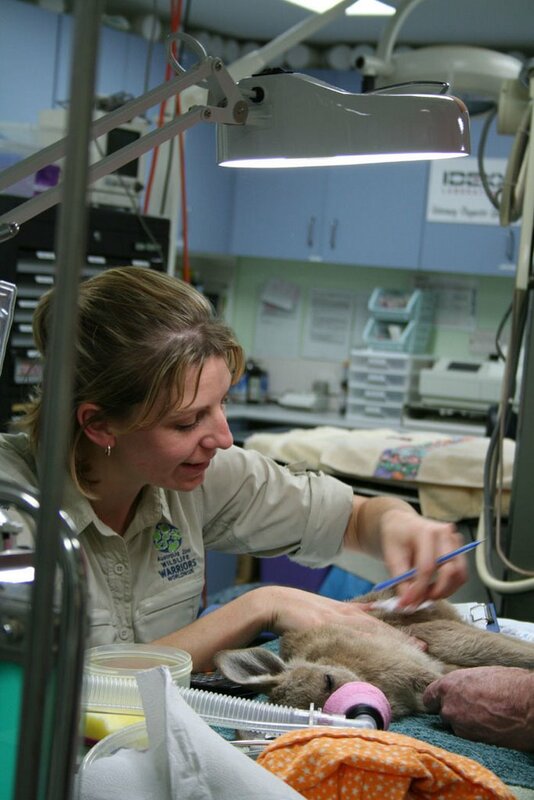 i was even surprised at the depth of my feelings of shock and sadness - maybe because we just visited his Australia zoo two weeks ago. maybe just because i - and maybe even the world - had not realized what a legend this man was. we all knew he entertained us and made us learn about wildlife. i don't think we all knew how deeply to the heart he had touched us all. i truly do not know many people who are so genuinely compassionate about wildlife and conservation - god's world - and as passionate about life itself and his family as he was. criticism be damned (i consider it the tall poppy syndrome) i think he was just truly an amazing person, and i truly can not think of another human being on this planet who has achieved what he was achieved for conservation whose loss would be as deeply felt as his. my kids were in shock. savannah kept saying "it's not fair! i can't believe he is gone!" she adores bindi. i know good can come of this in the long run - not that a tragic death is ever a good thing - but in the grander perspective of life and conservation, people had started to criticize him and pick apart his actions and i think the outpouring of love and support from people worldwide will mean that more than ever, his legacy will truly live forever. it's just a horribly tragic shame for his adorable children. i can't even fathom.